Online shopping has been a rapidly growing phenomenon, both internally and externally across borders over the last decade. In fact, e-Commerce, as online shopping is also called, is regarded as having a detrimental effect on traditional shopping done in physical stores. High street closures have been blamed, for instance, on the growth of e-Commerce giants like Amazon and Alibaba. 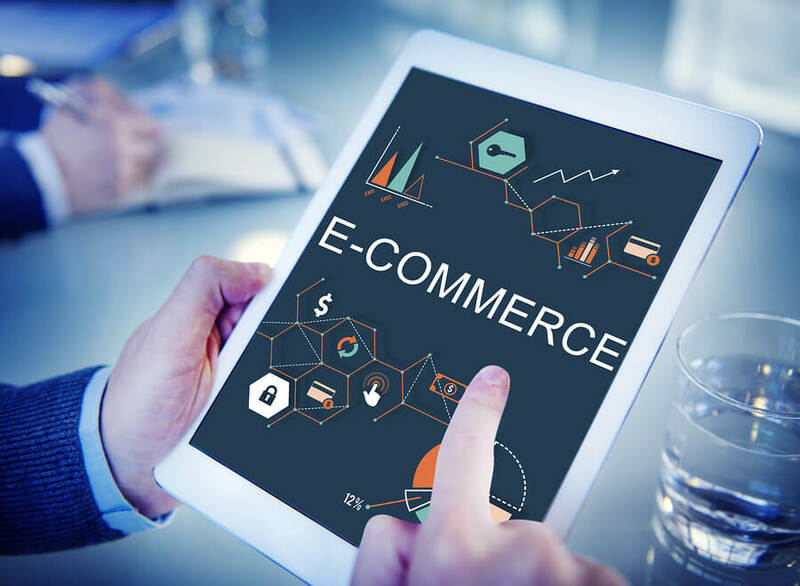 The international e-commerce market depends on its success on the abilities of professional translation agencies to effectively communicate a huge variety of products in a number of different languages. Alibaba, the Chinese based e-Commerce giant, has learned that despite the fact that the internal Chinese market is growing rapidly as the Chinese population becomes ever more affluent, there are huge profits to be made by selling online all over the world. Alibaba has become a very successful online sales company but it has only been able to do so because it learned the hard way that badly translated marketing of products wasn’t going to work. The main disadvantage of online shopping is the uncertainty about what you are buying: the quality, the size, the colour and so on. All of these details have to be communicated through the e-Commerce company’s public website. If consumers don’t trust or understand what they see on that website because the language used cannot be understood, they will turn elsewhere, or not bother with online shopping at all. Alibaba’s cross-border market is expected to increase fourfold between 2014 and 2020, a figure which parallels the growth of the Chinese internal e-commerce market. It’s not just China that is selling successfully to the rest of the world. German online shoppers are buying a lot of their stuff from Britain. The U.K. and the U.S., both big e-commerce nations, are selling to consumers on both sides of the Atlantic. Over 70% of British companies that sell online also sell offshore. Of course, selling British goods to the U.S. or Australia is a lot easier than selling the same products to the Chinese as the language barrier is almost non-existent. For many e-Commerce sellers, it is the language barrier that is the most important stumbling block. This presents an enormous opportunity for professional translators and translation agencies that adapt to changes in marketing strategy and present themselves as experts in e-Commerce translation.